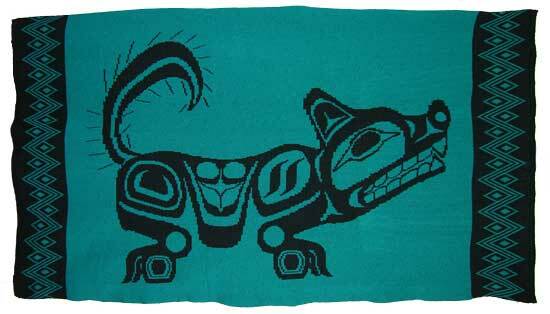 This is a Pacific Northwest Coastal Art Style of the "The Wolf" Design. 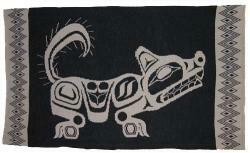 The Wolf is known as a great hunter and having a very loyal charactoristic. 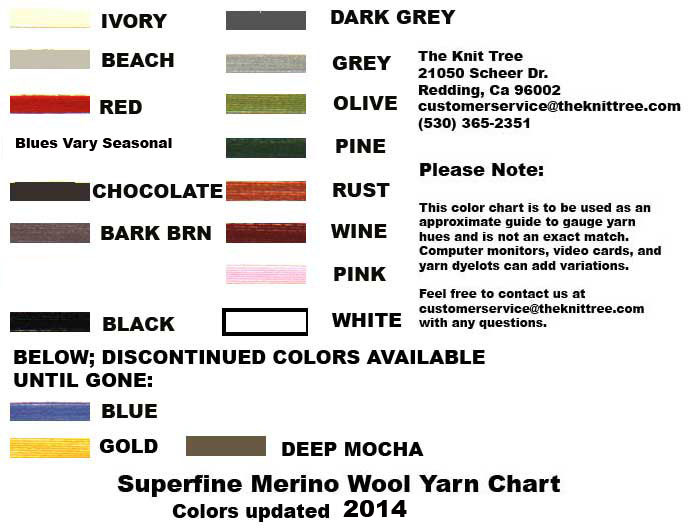 Common features which are used in the "The Wolf" are the black formline which defines all the Wolf parts. Inner designs of the head use the U Shape for the Ears and Ovoid for the eye orbit. The body consists of 2 Ovoids with a center U shape The Front Body is accented with S shapes to represent the ribs . The Foot consists of Two s shaped claws. The Tail is a cresent shape with lines radiating from it to depict the 'furry Tail' The edges of the blanket are bordered by a Geometric Basketry Design inspired from a Thompson basket with "arrowheads, or sometimes called "deer fence with snares"
The Pacific Northwest Coast Art is applical to many Indian Nations ranging from Alaska to Northern California. This would include: Tlingit, Tahltan, Kaigani Haida, Nisga's, Gitksan, Haida, Haisla, Coast Tsimshian, Nuxalk, Heiltsuk, Nuxalk, Oweekeno, Nuu-chah-nulth, Makah, Coast Salish, Tolowa, Yurok, and Wiyot. 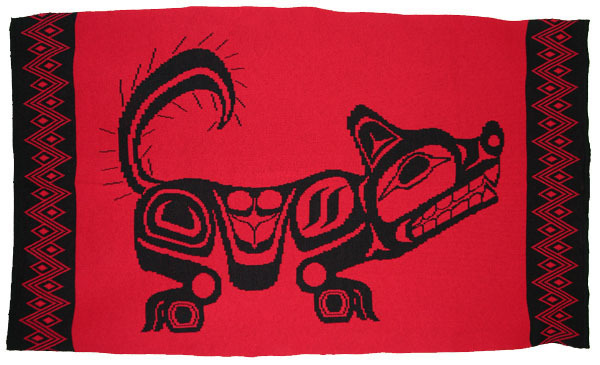 The Art of the Pacific Northwest Indian Nations is a unique art style all of its own. The different graphic shapes are used to interpret different body parts and characteristics for each animal drawing dependant upon the region. 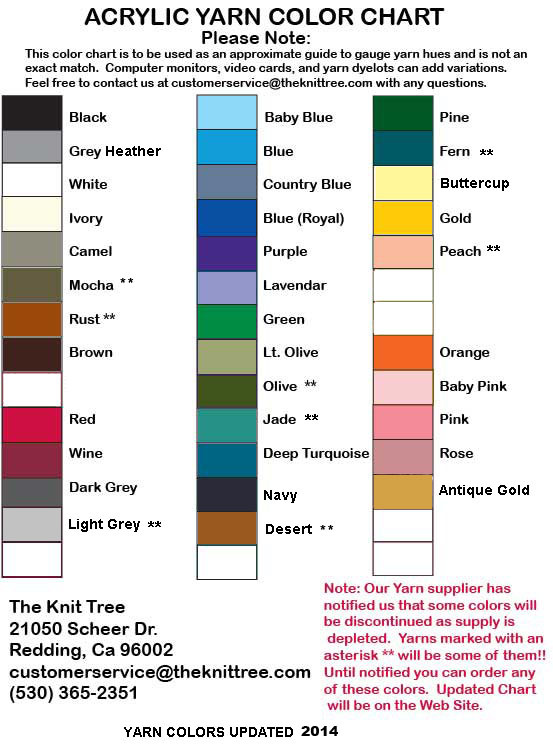 These are harder to depict in a knitwear design where the sutle curves and definite lines must fit in smaller spaces with rectangular shaped knit stitches.